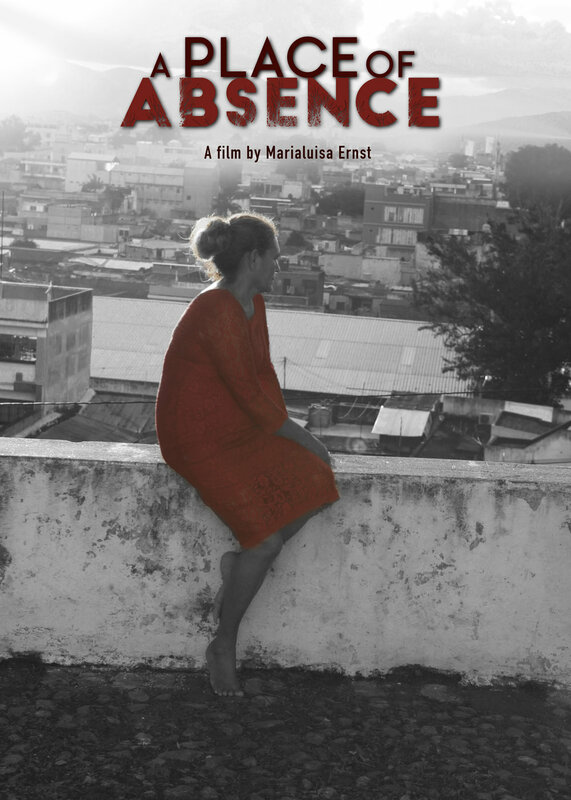 The film’s narrative follows the director, Marialuisa, through her personal search to find meaning in loss, which leads her to a group of Central American women called the Caravan of Mothers. These mothers are desperately searching for their sons and daughters who have vanished en route to the U.S. By drawing parallels with her own family’s emotional turmoil in the aftermath of her uncle’s disappearance during Argentina’s ‘Dirty War’. Angela finds her daughter incarcerated. She visits her in a Jail in Mexico bringing her a red rose. Anita visiting a Mass grave in San Diego when she looks for her son within the dead. Amnesty International estimates that 70,000 have gone missing while trying to reach the US.